#Music: Samson the Great - "Draped You"
Hailing from Atlanta, GA, Samson the Great’s latest track “Draped You” is out now and is gaining a widespread amount of support and streams. With the recent release, the track has already reached over 2,000 plays on Soundcloud and has been featured on Dash Radio. This is only a taste of what the on-the-rise artist has in store for the year. Check out the song below and be sure to follow Samson The Great on Twitter and Instagram. Bases Loaded Record's own, Nefew’s shares with us his latest single "Ball." The track is gaining lots of attention and traction has fans raving. The song is all about pushing through and balling out. "At this point in my career, everyone knows me for displaying horrific content and embrace the struggle, so I felt it was time to show them another side of me, an elevated one. “Ball” shows the aftermath of the stay down, it gives my listeners a chance to feel hope instead of just my pain. Because my fans feel my struggle I want to show them that if you keep pushing, you can ball." Up and coming recording artist 204 Turbo by way of Savannah GA recently sat with us to discuss his journey as a new artist and all his goals for 2019. From remaining humble and supporting others, to showcasing his talent, 204 Turbo continues to gain new fans and supporters. Here's why Xay Capisce is "Harder Than Most"
Alabama recording artist Xay Capisce has an all-new visual for his latest single "Harder Than Most", which he dropped at the end of 2018 to close out the year. With an immense amount of support, the record has been receiving spins in various clubs from state to state. Capisce is all about showing love and support as he became known for giving out money to his Instagram fans and followers who went Harder Than Most. With so much heat on the way, be sure to check out the visual below which has premiered on World Star Hip-Hop and all that Xay Capisce has been cooking up. Also be on the look out for his upcoming project which will be hosted by DJ Scream, titled "OnGod2." 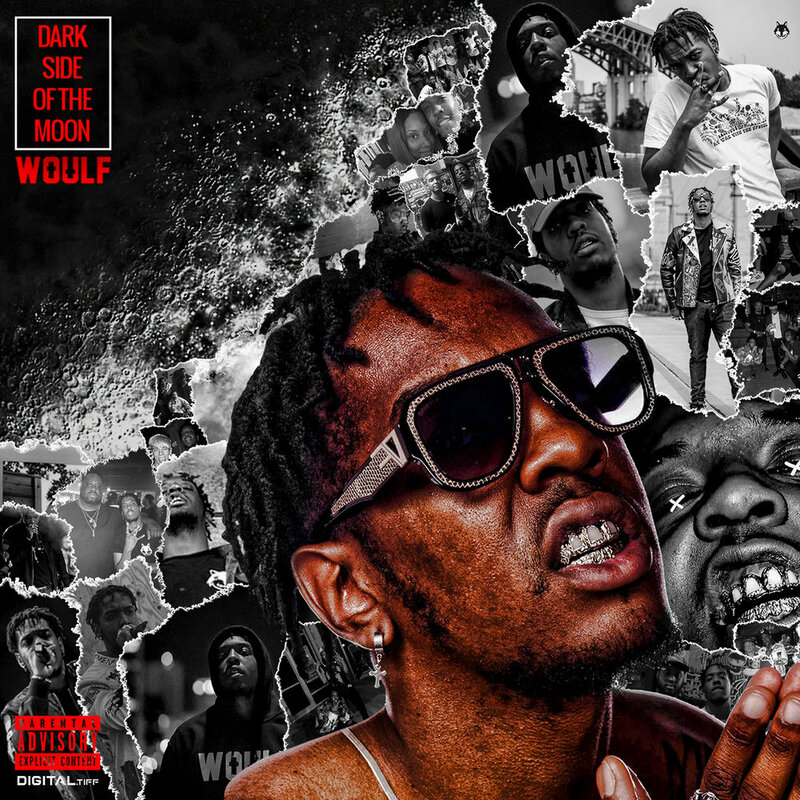 Cleveland, Ohio rapper WOULF returns with his full-length project titled Dark Side of the Moon: “This Time Will Be Different.” With a self-explanatory project, it’s clear that Woulf is switching things up this time around. After taking a break to focus on other things aside from music, WOULF is back and has already reached higher depths with this all-new compilation. Dark Side Of The Moon consists of 12 quality tracks with features from Tae Miles on "Roses" and Monty Willz on "High Horse" with production from Cleveland, Ohio producers Antoine Christopher, Aye Yo Ace, MizzHitzBeatz, and OGx50, Texas producer WhatChrisDoin, and South Florida producer Bluff Gawd. If you’re in the Cleveland, Ohio area, be sure to catch WOULF performing live at the House of Blues in on January 10th 2019 with Queens, New York Hip Hop legend Ja Rule. #Freestyle: Jo$e Rivera "Mo Bamba"
Atlanta’s very own Jo$e Rivera is back with brand new music as he freestyles to Sheck Wes' hit single, "Mo Bamba." Watch the official video below and make sure to listen to more music from Jo$e Rivera on SoundCloud. With an all-new year finally here, we can’t forget about how great 2018 was for Atlanta’s Franceauthagod as he’s released solid records and performed sold-out shows throughout the US. Franceauthagod goes into 2019 swinging as he teams up with Yung Icey Beats for his latest track, titled "MK Ultra." He continues to impress listeners and supporters by racking over 80K plays on Soundcloud. "It was evident right away that the Richland, Virginia-bred artist has an undeniable talent for killing any beat thrown his way." 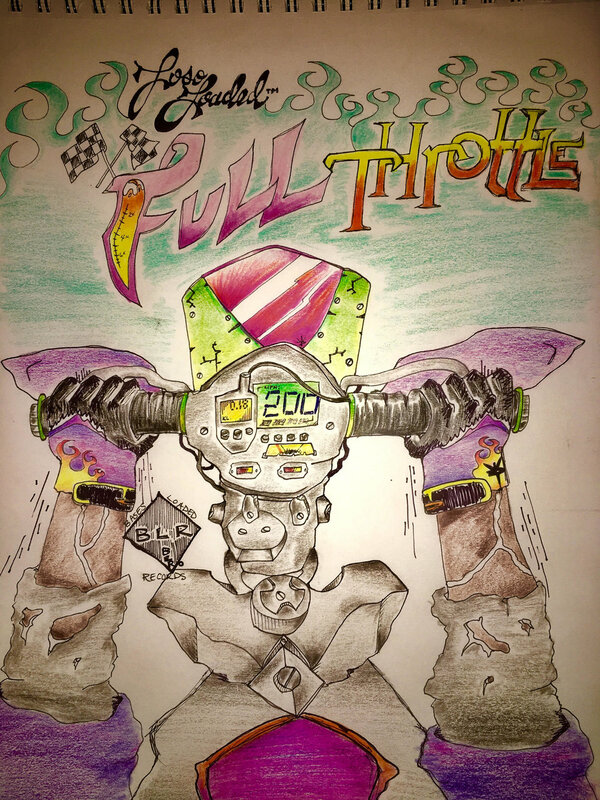 Loso Loaded's latest single titled "Full Throttle," produced by Ville is now out. Bases Loaded's own, Loso is back with another hit following his popular and highly-demanded verse on SahBabii's "Pull Up Wit A Stick" track. 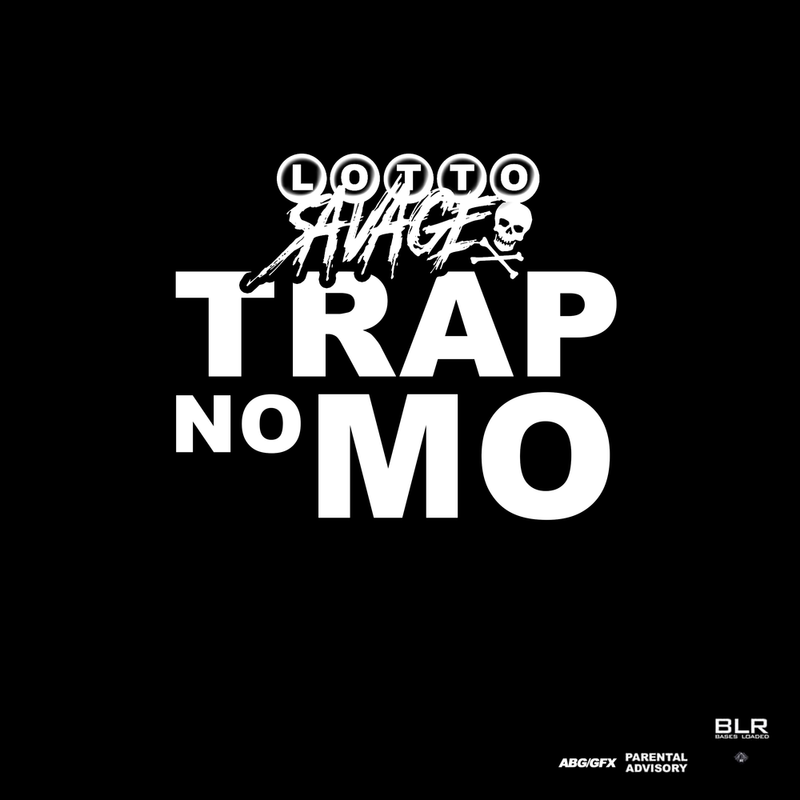 Atlanta's Lotto Savage Debuts Lates Single, "Trap No Mo"
Lotto Savage gives us his first release of 2019 for everybody that has lost loved ones to crime or drugs. The well-known and respected Atlanta recording artist’s latest single titled, "Trap No Mo" is produced by Florida producer Stupidxool and has the streets buzzing over the release. "Comin’ where I’m from, the streets of ATL (Westside), hard times staying in trouble with the law in and out of jail story of my life I don’t wanna Trap No Mo! God & Bases Loaded Records gave me a better opportunity to provide a living and future for me & my family." #NewAlbum: Paxquiao "Dodgin The Raindrops"
Paxquiao's highly anticipated album, "Dodgin The Raindrops" is now available on major streaming platforms. After the release of his hit single "Ride 2 Getha" featuring Derez Deshon, Paxquiao gives us his first album release featuring K Camp, Money Man, YFN Lucci & more! J Alston shares the visuals to "Work Out" where his lyrical prowess takes the forefront and turns heads with the highly anticipated visuals. The track has already exceeded 16,000 views on YouTube. “Work out” is an inspiring song and gives nothing but motivation throughout the track. #Interview: Young Cue Weighs in on his upcoming project "Busy Doing Nothing"
As we discussed music, we also had to ask about his personal life and how he balances the two. Finances and remaining stable was definitely a topic we touched bases on. As a creative, whether you’re an Artist of any sort, Musician, Journalist, Publicist, or whatever your title may be, it’s also important to maintain a certain level of financial stability because without it, you’re not in a great headspace to create! Enough babbling for now, click the YouTube video below to watch our full interview with Young Cue. 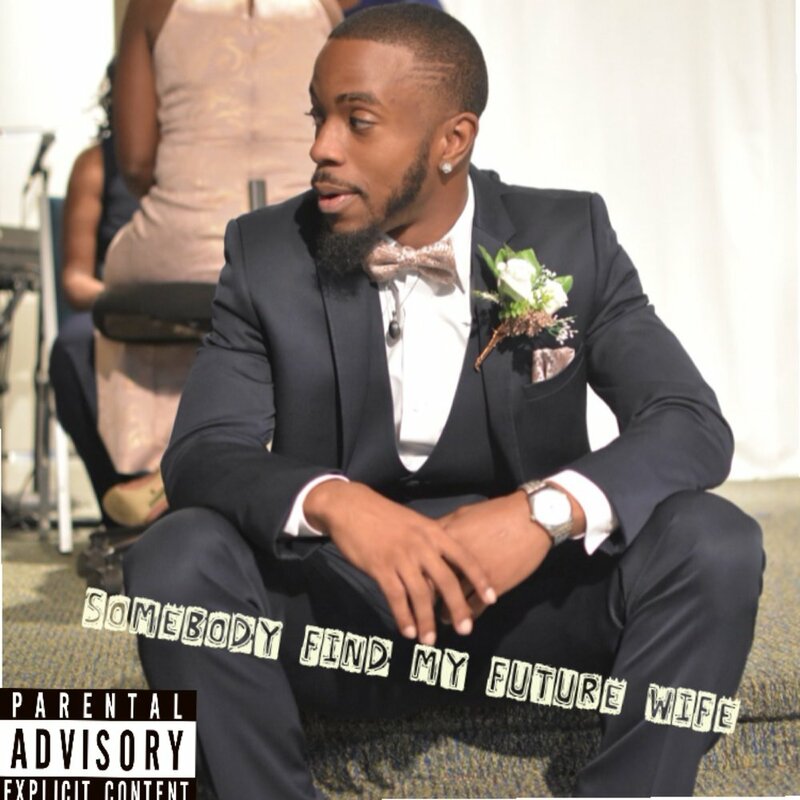 Atlanta recording artist New Breed Nye has an all-new project titled ‘Somebody Find My Future Wife’ which was written by New Breed Nye. As a dedicated artist and firm believer in giving his supporters what they want, New Breed Nye released his project on Christmas which has sense picked up recognition and gained a great response rate. ‘Somebody Find My Future Wife’ takes you inside of what he imagines his future wife to be like once he finds her. Be sure to check out the 7-track project below with produced tracks by Genius Art, Speakerz Strain, and New Breed Nye and let us know your favorite! Atlanta based artist Money Mu's visual for his hit single "Hittin", produced by Mondo (past credits 2 Chainz & Bankroll Fresh) and powered by promoter ReddPush. His infectious hit single - "Hittin'" spread voraciously through the clubs thanks to DJ Ant Durty and has found a home on the FM stations in Atlanta - thanks to Streetz 94.5's FlyGuyDC and Ferrari Simmons. If the last month has been any indication of how the new year will be for Money Mu, then it will definitely be his year. Savannah, GA (also known as Seaport or The Pote) rap duo 283 and solo artist Cec have joined forces once again with their soon to be released project titled ‘Super Pote Bros,’ which is directly inspired by video game Super Mario Bros. As 283 and Cec gear up to drop their all-new joint project, they will also have a release party in Savannah, GA to continue to the momentum of the mixtape. We at Georgia Media Agency got a chance to catch up with 283 and Cec to learn more about the makings of ‘Super Pote Bros’ and the highly anticipated release party taking place Saturday, November 17th at BCKYRD in Savannah, GA (415 W Boundary Street). One thing we can expect for sure is a creative and out of the box experience when it comes to anything 283 and their creative director Deejah Diamonds is apart of. With Cec’s #FanClub conglomerate set to attend the event, we’re sure the event will be one for the books.